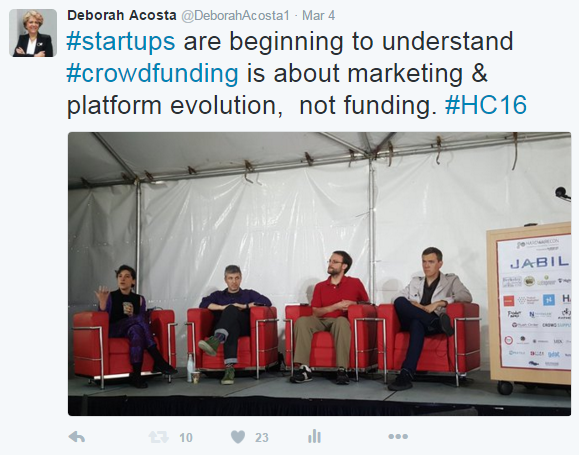 HardwareCon 2016 – A Conference for Hardware Startups at Zero Net Energy Center! 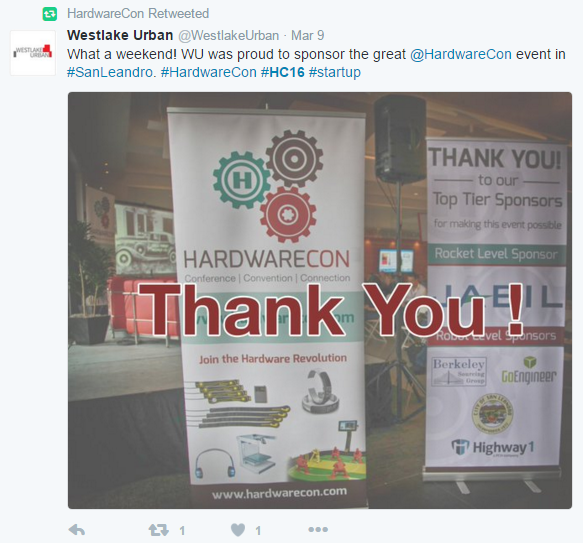 The several hundred hardware entrepreneurs who participated in this year’s HardwareCon 2016 at San Leandro’s Zero Net Energy Center would agree that starting a hardware business is hard, and well worth the difficulty. 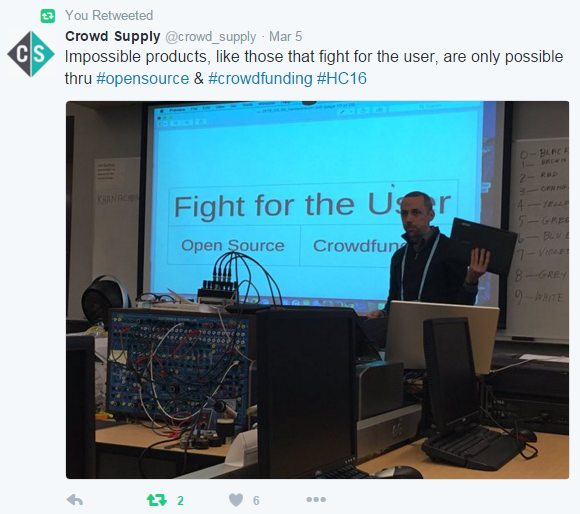 But there are few resources out there in the new world of advanced manufacturing to teach the skills needed to create a hardware business. 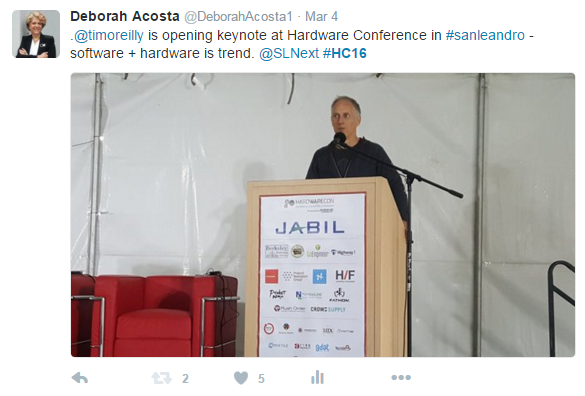 This is why HardwareCon was created — a conference solely for hardware startups. We learned from Tim O’Reilly of O’Reilly Media that “the coming IoT [Internet of Things] era will result in more sweeping changes to our lives, our work, and our communities than those brought about by the eras of the PC, Internet, or smartphones.” John B. Rogers Jr. of LocalMotors thrilled the audience with his company’s “elite community of solvers that will help design the next generation of 3D printed cars”. 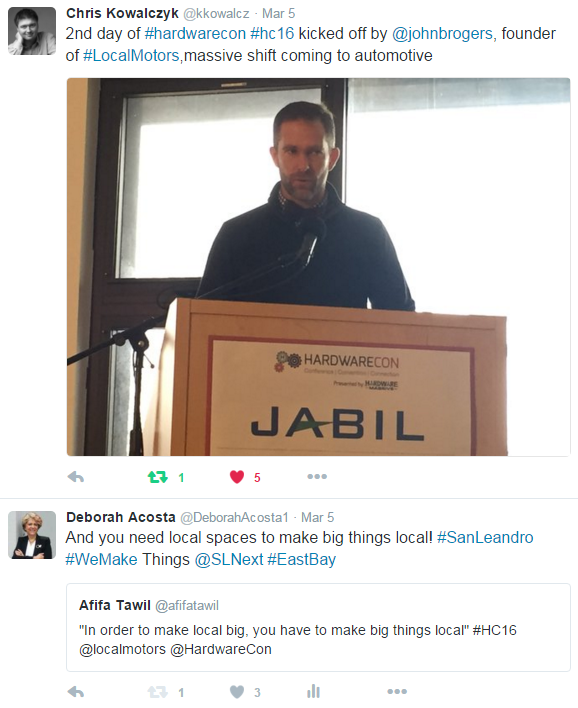 For more background on the impressive 50+ HardwareCon speakers and presenters, click here. 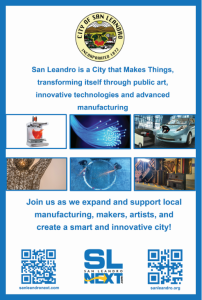 San Leandro corporate sponsors of HardwareCon, which included the City of San Leandro, Scandic, General Foundry, San Leandro Tech Campus and Olidata Smart Cities LLC, were available to introduce San Leandro to hardware startups looking to source some of their manufacturing needs, to learn about this City’s rapid transformation and how their hardware companies can engage in San Leandro’s manufacturing scene. Before we begin to plan for HardwareCon 2017, let’s take a few moments to enjoy the conference through a short video (yes, there are robots!) 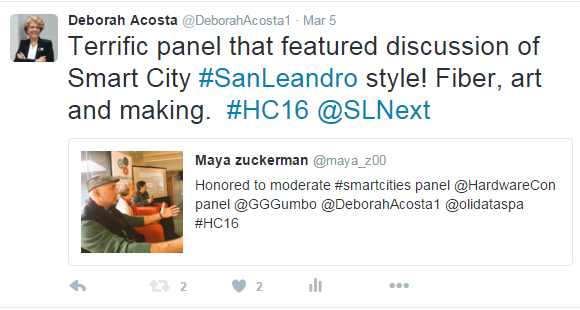 and a few #HC16 tweets!